Our market-leading patio doors are suitable for any property type and are a practical solution to adding a contemporary flair. They feature large glass beams that allow extra light to come through, giving the illusion of a more spacious room. Choose from a wide range of styles, sizes and finishes perfect for you and your home. We provide a comprehensive 10-year guarantee on our patio doors to give you peace of mind. Every door set is made-to-measure and designed to your specifications to ensure you are happy with the final product. Compared to conventional doors, our versatile sliding patio doors in Bradford, Leeds, Yorkshire, Halifax, Huddersfield, Wakefield, Castleford, Pontefract, Harrogate, Skipton and surrounding areas are more spatially convenient as they slide sideways as opposed to opening inwards or outwards. We can tailor your patio doors to fit into your home to create a warmer, lighter, more spacious environment. With its practical and stylish inline sliding door, patio sliding doors are ideal for those with a smaller property. Regardless of the type of property, be it a period home or a cottage, patio doors offer a practical solution for allowing more light, warmth and space into your home. Our patio doors have a large glazing area that lets in the optimal amount of light and leaves you with uninterrupted views of your garden. Our reliable easy-glide rollers and low-threshold allow for a smoother and quieter operation. Our patio doors are fitted with superior security with multiple locking points and a built in anti-jacking system which ensures the door cannot be opened from the outside. Plus, we offer tilt and slide patio doors with an additional 18-point locking system. The inherent weather-resistant qualities mean that our patio doors require minimal maintenance. Simply wipe over your patio doors and they will be as good as new. Plus, you’ll never have to worry about your patio doors fading or discolouring. Not only do our doors enhance the aesthetics of a property, but they also come with enhanced thermal insulation which are a lot more efficient in keeping your home warm. This gives you the opportunity for your energy bills to decrease. Create your own individual style by choosing from our extensive, elegant frame materials, colours and glazing options. Each patio door is made in accordance with you so that your creative visions are always met. Here at Kingfisher Windows, we pride ourselves on our extensive range of customisation options; from different frame options, to our extensive colour range suitable for any type of home. Available in a wide range of styles and sizes, our patio doors are made to enhance the aesthetics of your home whilst creating a warm and comfortable environment throughout. All of our patio doors come with an extensive range of glass effects such as Planitherm and Diament low E glass, toughened safety glass or laminated security glass. Our extensive range of high quality colours allows our uPVC patio doors to complement the aesthetic of any property. This means that they can effortlessly bring a modern flair to a period home or a traditional charm to a new build. This is made possible with our range of high quality woodgrain foils that effectively emulate the timber look. 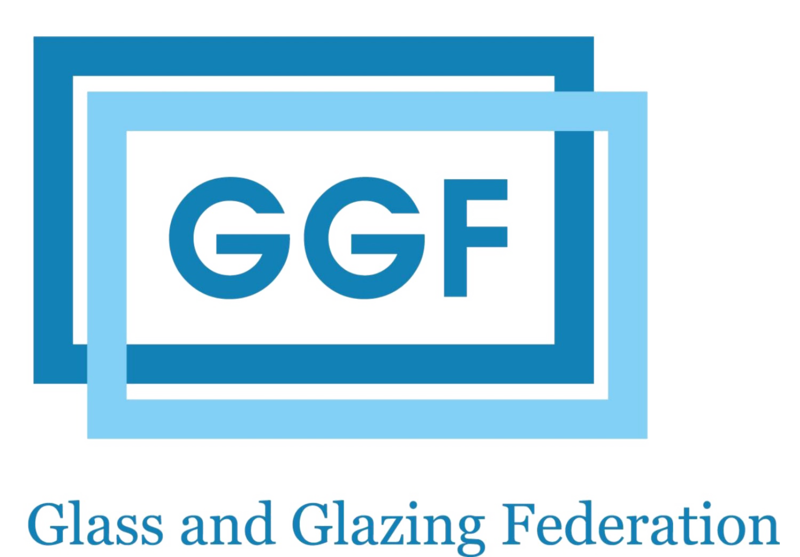 Our extensive experience in the double glazing industry allows us to offer an outstanding degree of patio door installation. Ths means that your new door is sure to perform to the highest standards, achieving the designed standards of thermal efficiency, security, durability and performance. We are well versed in installing our high quality doors to a wide range of property styles. This means that it doesn’t matter if your home is traditional, modern, heritage or period, we can accommodate with our professional, reliable and efficient service. There is no need for you to miss out on the quality on offer. All windows come with clear glass as standard, with the option of choosing textured glass. Choose from a wide range of high quality double and triple glazed options for your uPVC patio doors from our extensive selection. Enjoy the peace of mind that comes with our high quality uPVC patio doors. We offer a comprehensive aftersales which guarantees the lasting quality of our products. You’ll be able to enjoy outstanding patio doors that are built to last, securing performance over many years. In the highly unlikely event that you are not satisfied with your patio doors, or if you find that they are not performing as they should, we’re here to help. Simply get in touch with us and a member of our friendly team will arrange a visit from one of our professional workmen. Get in touch with us via our online quoting engine below to get your free, instant and competitive uPVC patio doors price. This system has been designed to offer a fast, free and easy to use process for cost-effective patio door prices. You can also get in touch with us via our online contact form should you have any questions regarding our uPVC patio doors, competitive prices or any of our other services. We’ll be on hand to answer any questions you may have.